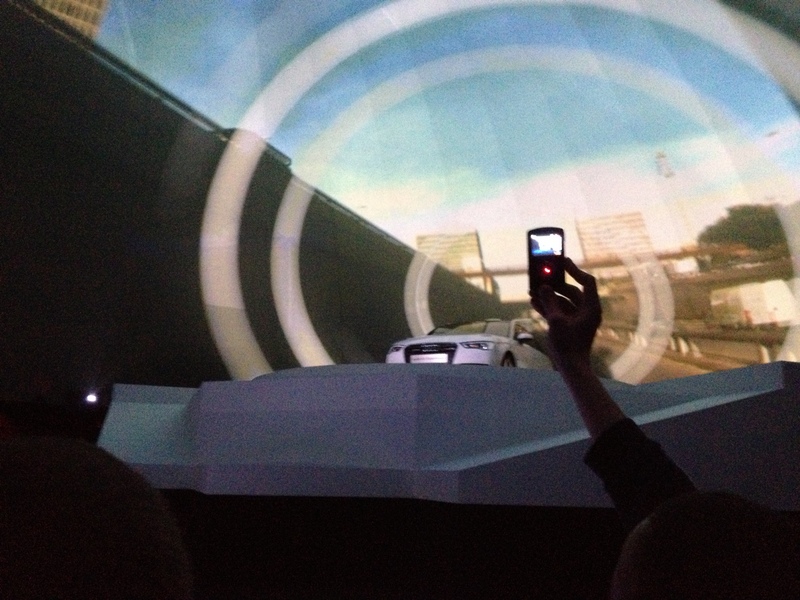 On friday I went to the center of Barcelona to see a mapping and 360º screen. 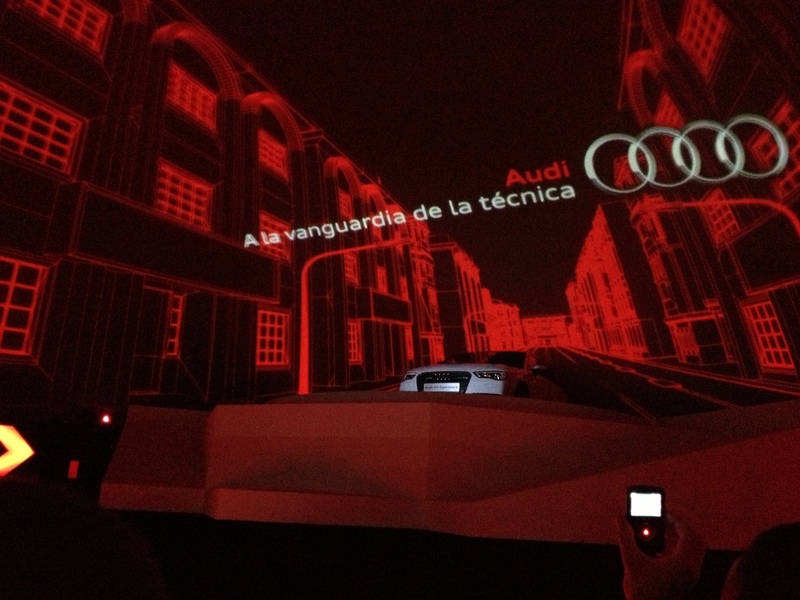 It was an Audi advertising campaign but it was very interesting. After a 8 minutes of audiovisual show the creator of the campaign did an speech about how this campaign was being created. He told which technology was used to do it and what they did before to achieve this result. Posted on March 25, 2013, in Creative Futures. Bookmark the permalink. Leave a comment.